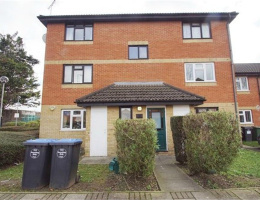 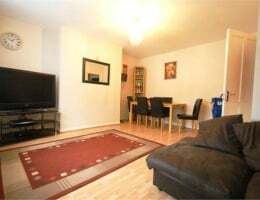 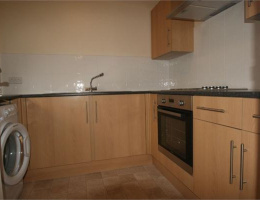 Hoopers are pleased to offer this beautiful 2 bedroom flat located in Neasden. 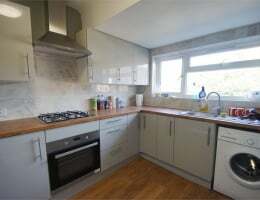 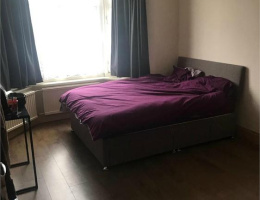 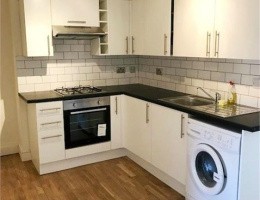 Hoopers are pleased to offer this newly refurbished 2bedroom flat with private garden in Neasden, NW10 London. 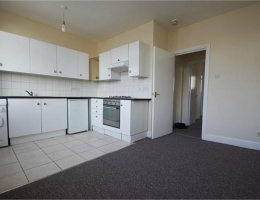 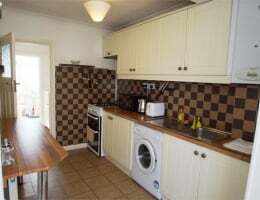 The flat consists 2good sized bedrooms, separate reception room, modern kitchen and bathroom.